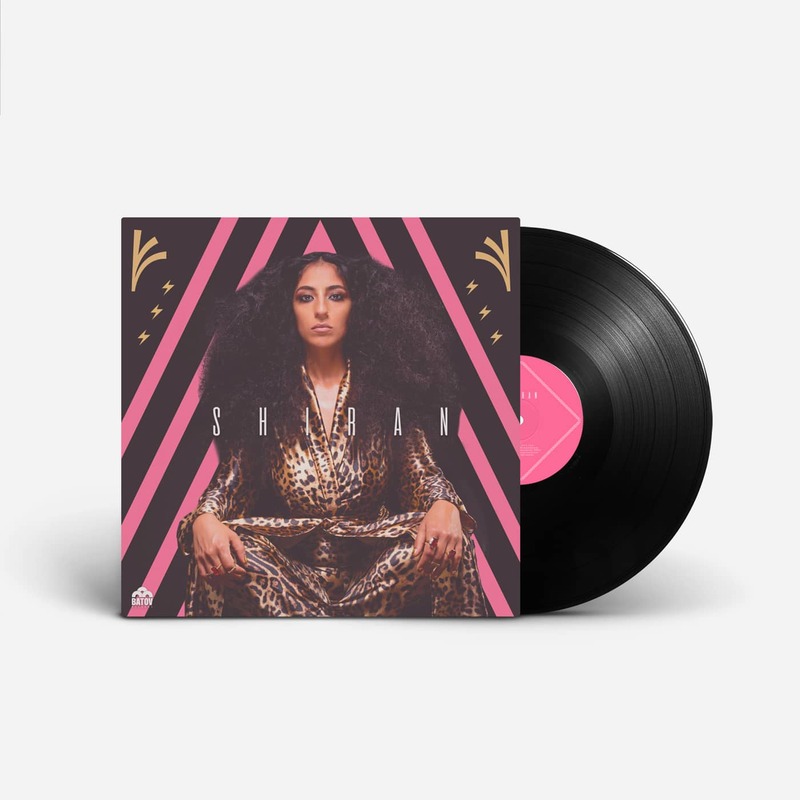 Sababa 5′ was formed by a group of musicians known for their work for some of Tel Aviv’s top artists/vocalists, such as Gili Yalo, Ester Rada and Liraz Charhi, as well as with famous groups like Hoodna Orchestra, Tigris and Kutiman Orchestra. Hello! We have a busy (and rather exciting) few weeks coming up! Three great new releases will be landing in October & November. First up, Sandman Project with their debut release Royal Family – it’s a blinder. Unifying the psychedelic from West African rock with slinky Ethiopian jazz, emboldened with an improvisational vibration. It’s here! 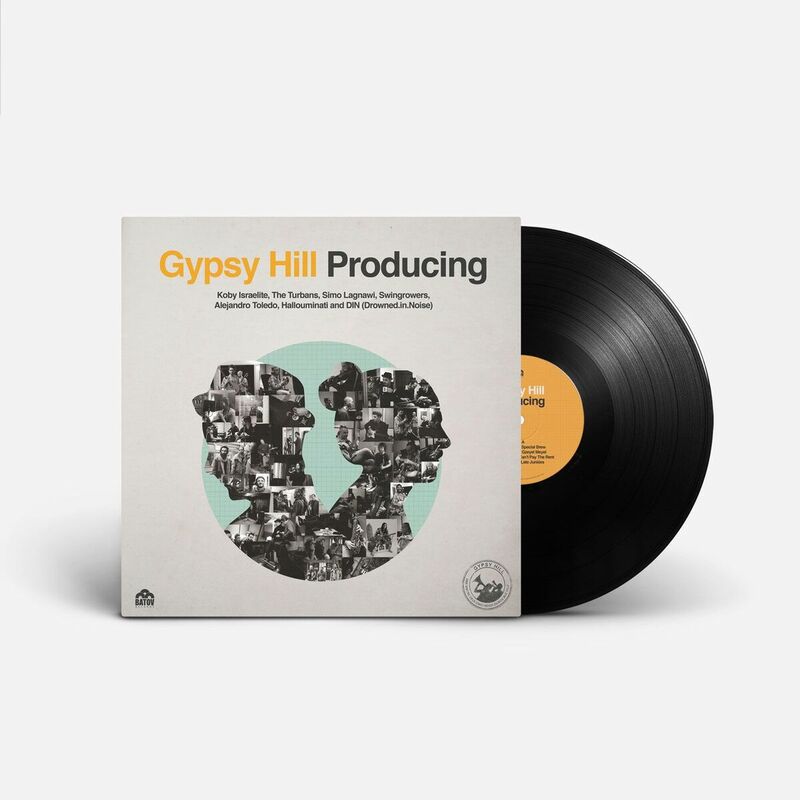 Batov Records veterans Gypsy Hill are back with a new collaboration album – ‘Producing‘. Batov Records are excited to introduce the newest member of the clan – Sandman Project. Their debut release on Batov ‘Royal Family’, due for release on the 26th Oct 2018, is one of our most highly anticipated releases to date. Unifying the psychedelic from West African rock with slinky Ethiopian jazz, emboldened with an improvisational vibration, Sandman Project unleash their debut 5 track EP ‘Royal Family’. 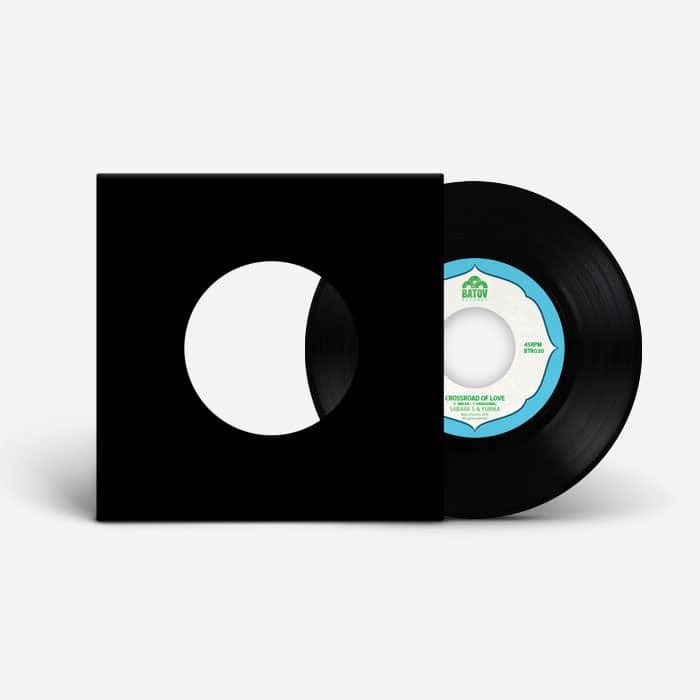 Hallouminati – “Tonight, Is Heavy” VINYL – Out Now!!! Hallouminati – “Tonight, Is Heavy” (VINYL) is OUT NOW.